After long speculations, team India's skipper Virat Kohli on 11th December finally tied knot with Bollywood actress Anushka Sharma in a huge resort in Tuscany region of Italy. For the past one month, it was being speculated in the media that Virat and Anushka will be tied to marriage in a resident of Italy on December 12. It is being told that everything was fixed two to three months back and only a few days ago Anushka's family had left for Italy to marry Indian skipper. The news agency ANI has also stamped on the reports of Virat-Anushka's marriage. 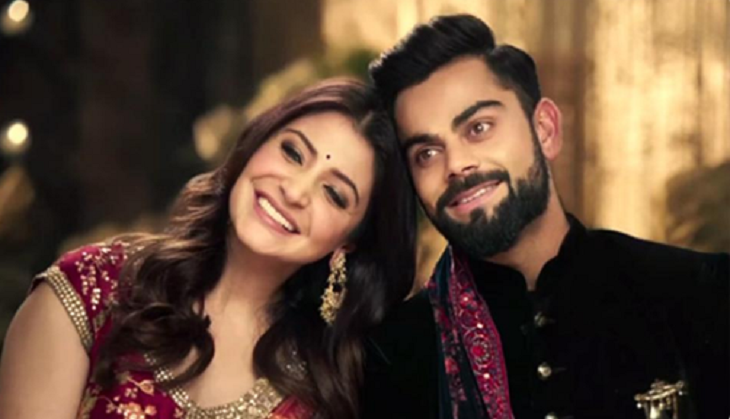 Earlier, the Filmfare Magazine confirmed the marriage of 'Virushka'.